Audit services have huge importance in both the small as well as the big companies. Both companies need to carry out their audits for their own wellbeing. 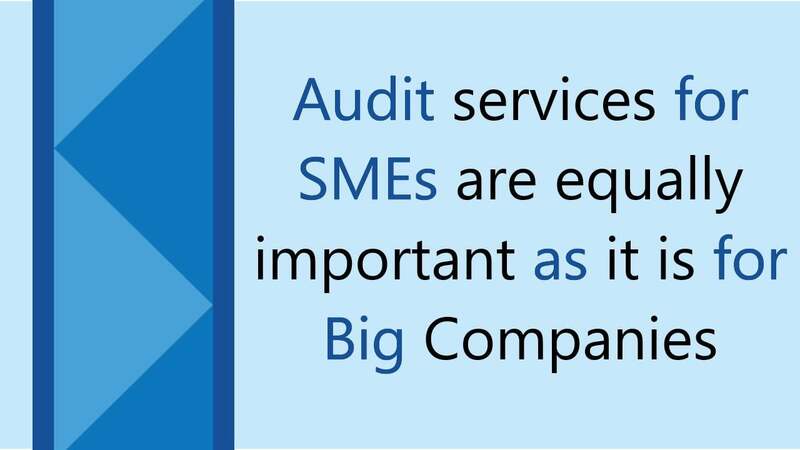 Why are audit services important for both SMEs and big companies? The small private companies only need the audit if their articles of association show that it can do so If any of the shareholders ask for the audit. Otherwise, they do not need it but if they do, it can save them from fraud and help them in identifying different problems that may damage the company and its reputation. Small businesses might consider the audit unnecessary but it really is not. Audit in SMEs can save the businesses from a number of troubles just like it would do so in a big company. Sometimes the accounting systems of the companies may be very weak and prone to damage. The auditing firms in Dubai UAE may help the companies in getting better suggestions for improving themselves more and more. Audit services assure the directors of both SMEs and big companies about their company’s progress if they themselves are not involved in the accounting functions on a daily basis. In this way, the audit helps these companies in reducing the risk of poor accounting. A number of frauds can harm the finances of the company. The audit firms in UAE prevents the company from all types of frauds which may damage the reputation of the company. Auditors give all types of companies the best piece of advice which makes the companies run their businesses in an effective manner. Due to the provision of better advice, the company gets to tighten its internal controls while reducing fraud risks. 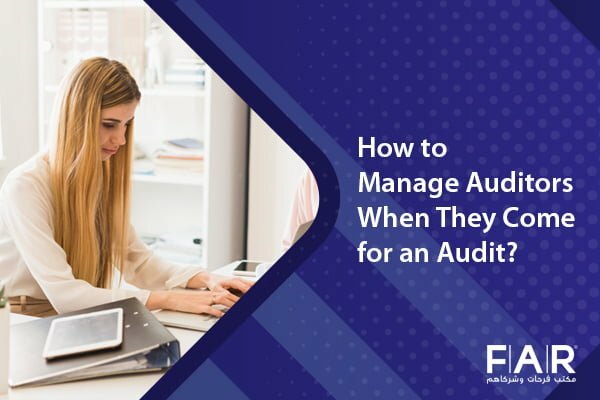 Audits are a great way of showing how reliable your company is to the investors. This is a good option when you are thinking about selling your shares to the people in the next 3 years. If you also want to verify your accounts to be on the safe side while external audits, hire the auditors in UAE. You can find good auditors from some amazing audit companies working in UAE. They present to you the real face of your financial statements and make sure that you are going the right way. They know how things should be in a proper manner. Auditors are well aware of the legalities that should be kept in mind while running business operations. If they see anything that is not being carried out in a legal manner, they identify it right away to make them go in the right direction. 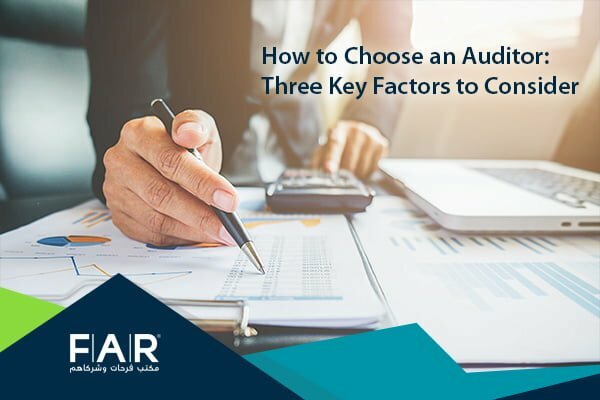 You may be interested in: WHAT TO LOOK FOR WHEN CHOOSING AN AUDITING FIRM? 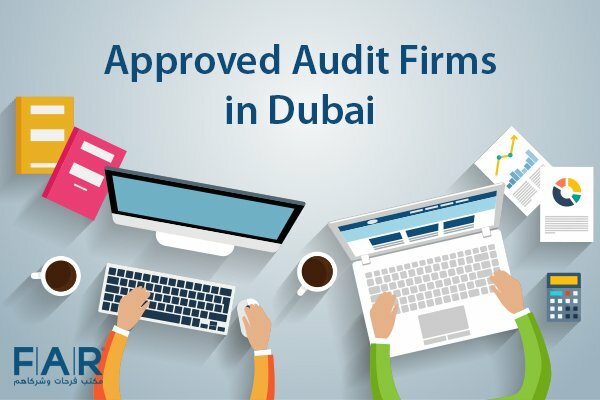 Hiring the #1 audit firm in Dubai UAE for your new business setup can give you a lot of benefits. The auditing firms in dafza will give you the correct data & the financial statements which will show the people about where you stand as a business or company. Farahat & Co. is one of the top auditing companies in Dubai, Abu Dhabi, Sharjah, UAE with more than 30 years of experience, dealing with different industries. Our professional team is composed of accountants and auditors in Dubai who can help you with auditing you need to be done in your business.